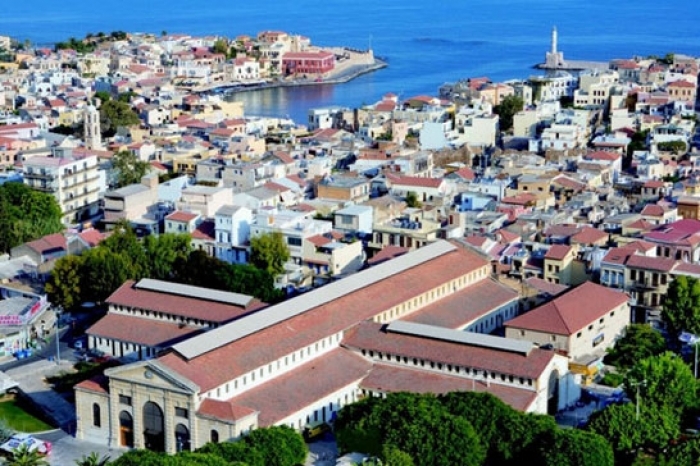 Crete is Greece biggest island , it’s located in South-East of Mediterranean Sea . Its length is 260 km and width 60 km, and is an island full of contrasts. To the north there are countless resorts and towns: Heraklion, Chania, Rethymno and Agios Nikolaos, in the South there are only small towns which are ideal for the travelers who look for quiet, secluded beaches. Crete is an ideal destination for tourism, which relies not only to the classic idea "Sun - sea," but the unspoiled natural environment, culture, local history and quality of life. 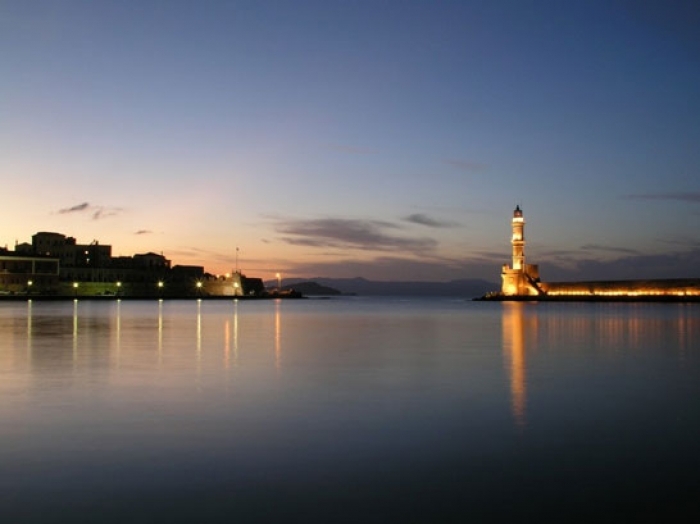 Chania is truly gifted by Nature, God and our ancestors. Chania lies along the north coast of western Crete and it is one of the oldest towns in Crete, with a rich and eventful history. 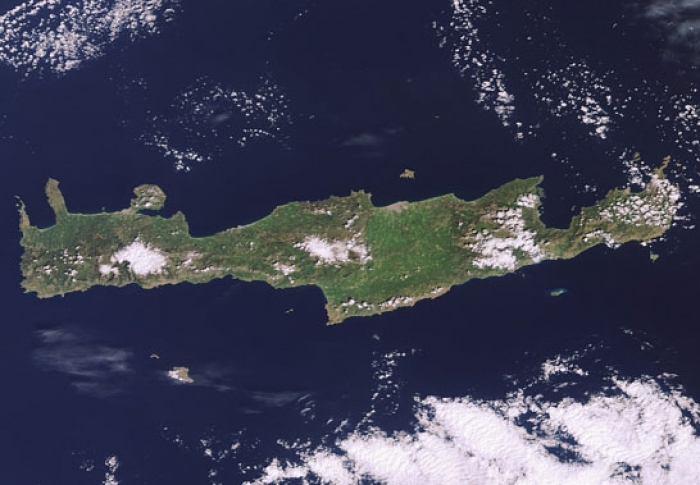 According to the population , today it is the second largest town of the island. The city has retained its traditional architecture and most of the monuments from the Venetian times. The famous Venetian harbor with a beautiful lighthouse and the Old Town around gives the reputation to Chania as the most picturesque town in Crete, which hosts thousands of visitors every year. Elafonisi is a small island with white sand, separated from the mainland by a blue lagoon. 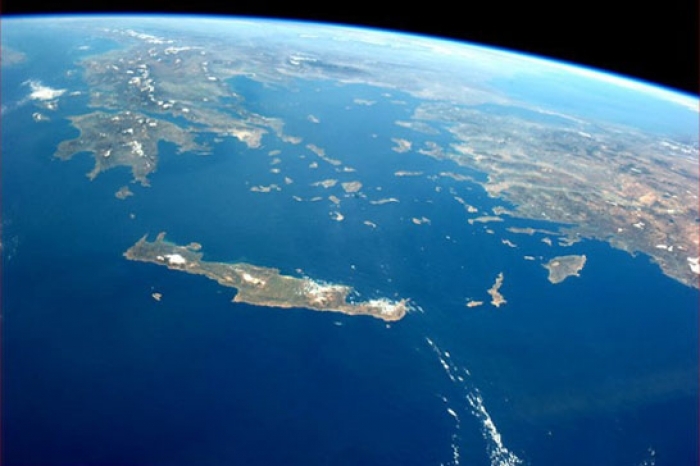 It is located near the southwest of Crete about 65 km from Platanias. On the way you will see Chrisoskalitissa, a striking white monastery built up over a big rock. The access to the island is about 100m on foot, as the water is very shallow (only 1 meter depth). The sand is white but in many places it has an unusual pink tint due to the thousands of broken shells that contains. The water is crystal clear and the blue-green color will remind you of an exotic paradise. 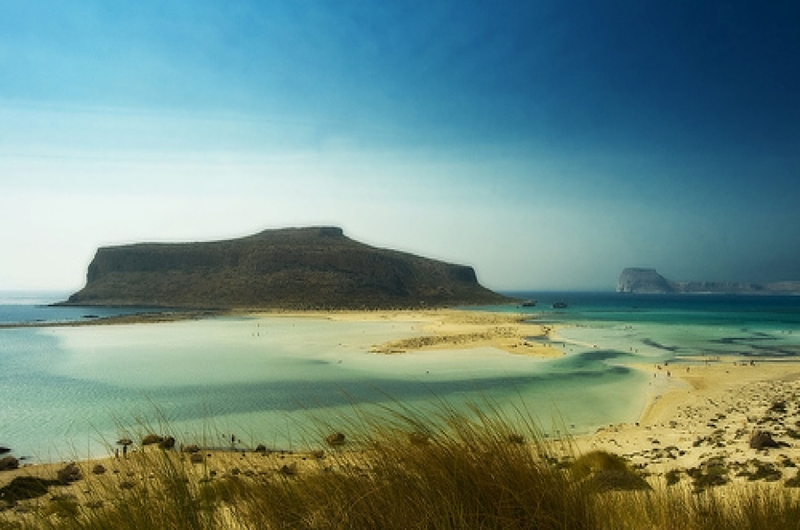 Balos lagoon is located in Cape of Gramvousa the northwest point of Crete near the town of Kissamos. You can go to Balos either by boat from Kissamos or by car (a dirt road which at the end needs a little walking). The sea water is clear and warm and the color of the sand is stunning. 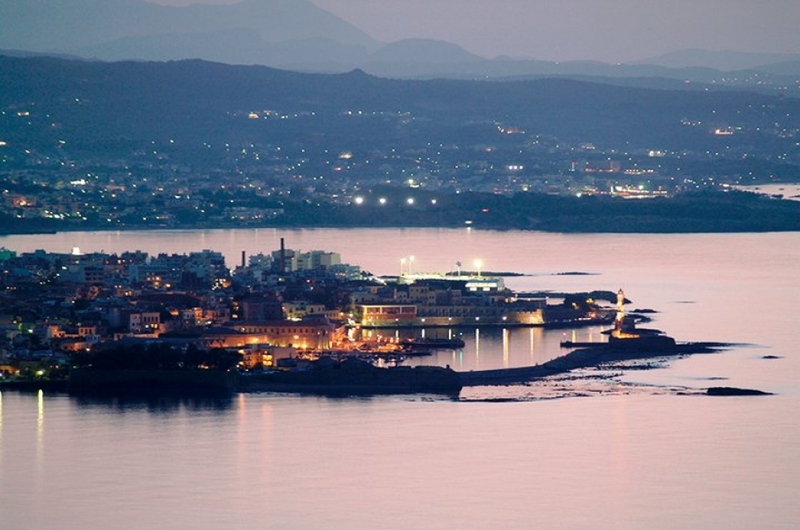 It is considered the most spectacular and unspoilt place in Chania. 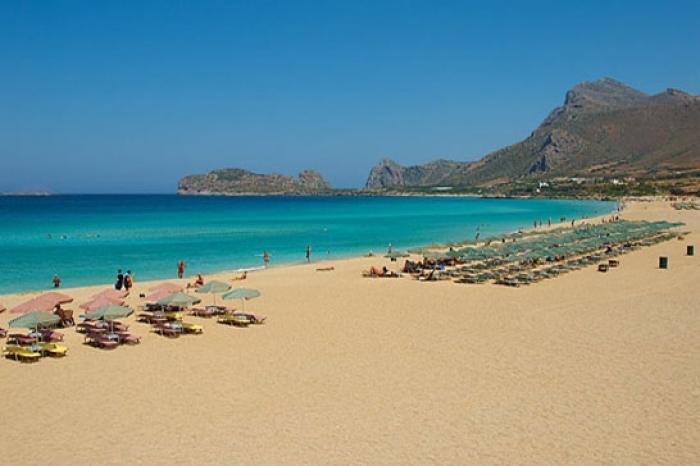 Falassarna is located on the west coast of Crete and consists 2 major beaches. Here was the ancient maritime port of Polyrinia which took the name after the nymph Falasarna. 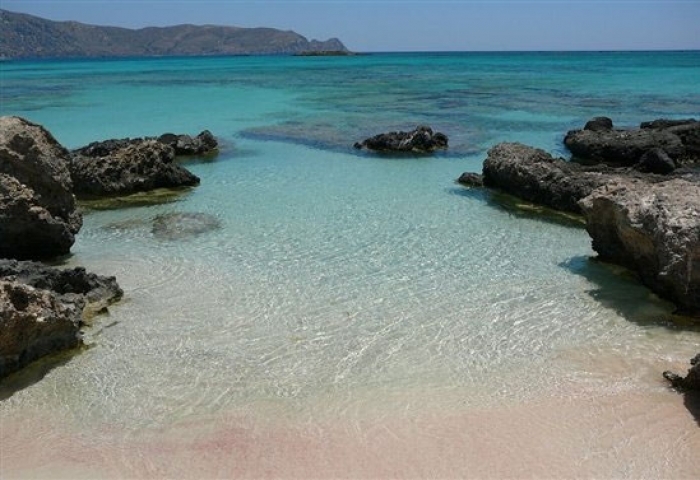 Falassarna is now one of the most famous destination in Crete both for the beaches and outstanding natural beauty. 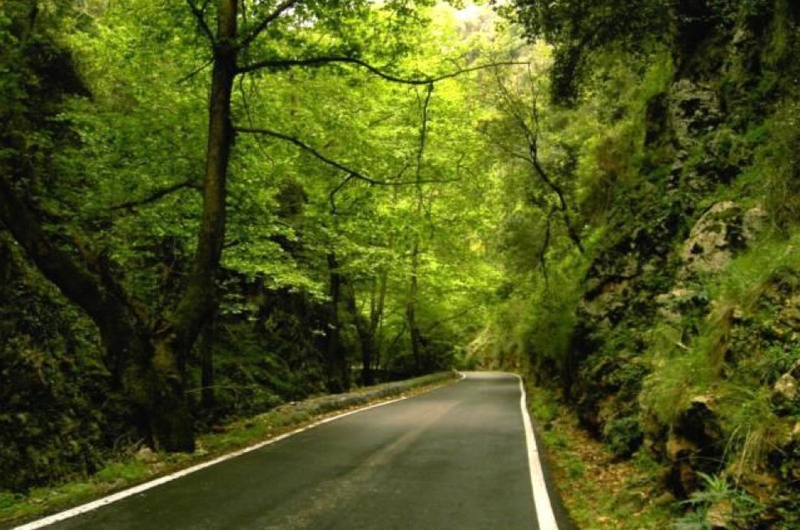 Falassarna joined the project Natura 2000 because of the ecological interest to flora and fauna . 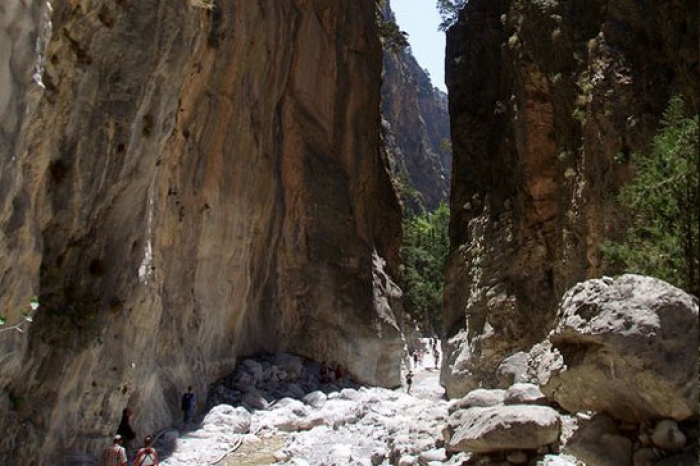 Gorge of Theriso is located near the town of Chania,and you can go there by car. 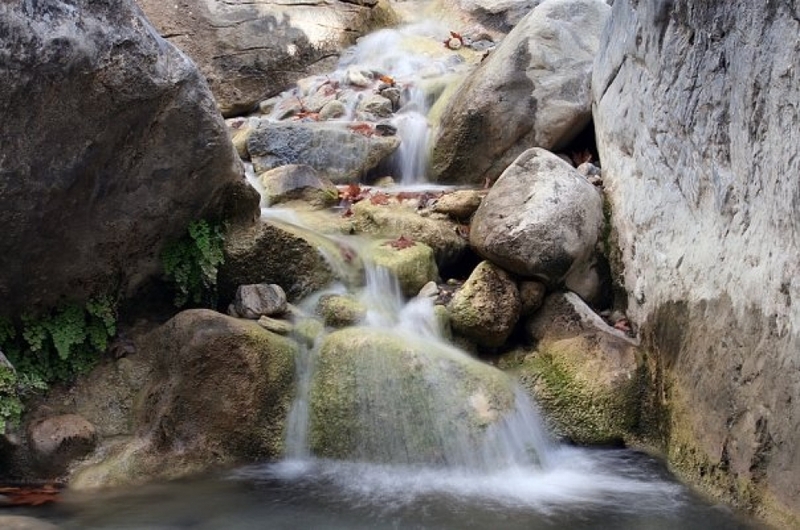 It is famous by its vertical rocky slopes and the impressive lush that offer you picturesque landscape. The beautiful village Therisso was built on the foothills of White Mountains at an altitude of 580m, only 15 km from the city of Chania. A visit here will be unforgettable experience to every visitor. The historic village of Therisso became the birth place of the Great Cretan revolution to unite Crete with Greece by the leadership of Eleytherios Venizelos the great Greek politician and late Prime Minister of Greece.